Minecraft As Low As $14.99 + FREE Prime Shipping (Reg. $20)! You are here: Home / Great Deals / Amazon Deals / Minecraft As Low As $14.99 + FREE Prime Shipping (Reg. $20)! 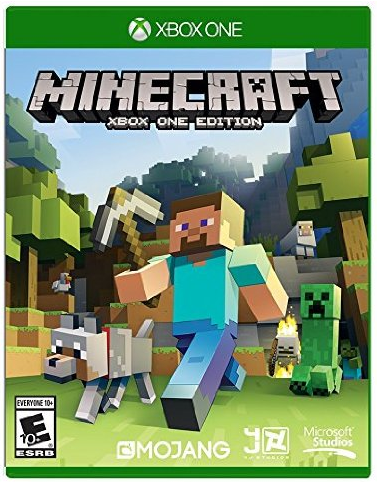 Hurry and snag Minecraft for As Low As $14.99 (Reg. $20) right now! They have it for all consoles so hover your mouse over yours to see the price! What a nice price drop for this!